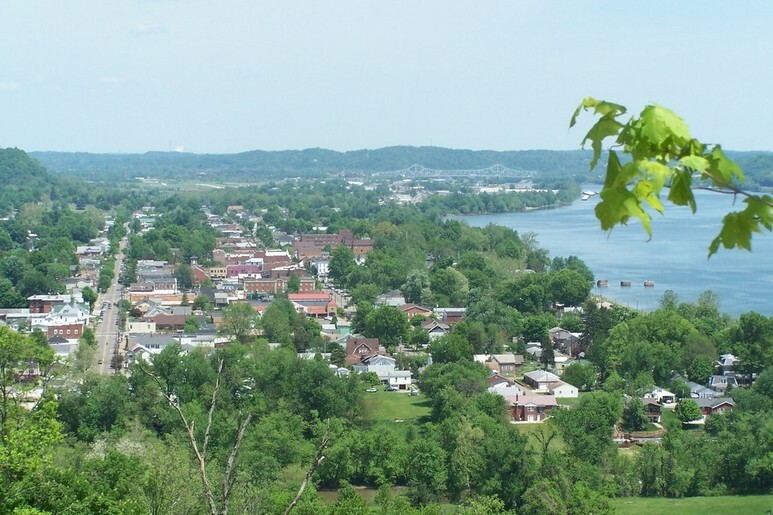 Gallia County Chamber of Commerce – Promote. Support. Strengthen. The Gallia County Chamber of Commerce promotes, supports and strengthens business and economic development throughout the County and provides leadership through networking and education, to improve the overall business environment for Chamber members. This goal can be reached only by supporting local business, the backbone of any community. The Gallia County Chamber HQ, located downtown Gallipolis. View the latest news from the chamber and find out how we are helping to grow Gallia. Read about the most recent and upcoming events in Gallia. Keep updated with latest news from our partners. Embrace the Power of the Chamber! Supporting Business is Our Ultimate Goal. Through events sponsored by the Chamber, members have the opportunity to meet fellow business professionals, cultivate new clients and stay informed on the latest activities and happenings at the local, state and federal levels. Chamber members, with as few as two employees, may qualify to take advantage of health insurance plans at affordable rates, through a special arrangement with Anthem Blue Cross-Blue Shield. CareWorks Consultants, Inc., is the administrator of the Chamber’s workers compensation group rating program. CCI analyzes each employee’s unique claim and premium history, to find the highest level of savings…from the BWC maximum to a lesser percentage for companies with claims. A business cannot be successful, if people do not know it exists! You receive exclusive access to Chamber organized events and programs that can help your business find unparalleled success. Provide other promotional opportunities, coordinated by the Chamber. These events celebrate the opening of new businesses, expansions and/or renovations, as a positive way to attract new customers and celebrate with current customers. Have a quick question? Fill out this form and we will be in touch with you shortly!